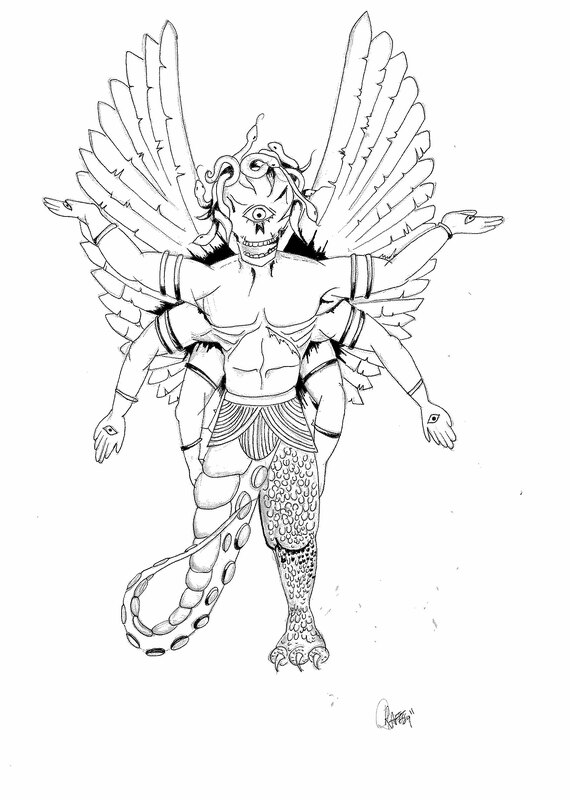 The work of Ray Harryhausen, who sadly passed away last week, has influenced generations of filmmakers. He’s influenced everyone from Steven Spielberg, Peter Jackson and James Cameron (who even did some early model work on Escape from New York) and special effects gurus such as the late Stan Winston and Dennis Muren. He’s also had quite an effect on the next generation of talent, including up and coming animator, Rachel Barrass, 27, from Southend-on-Sea, Essex. As a child Rachel was fascinated by the creatures and, like many of us, believed them to be real. 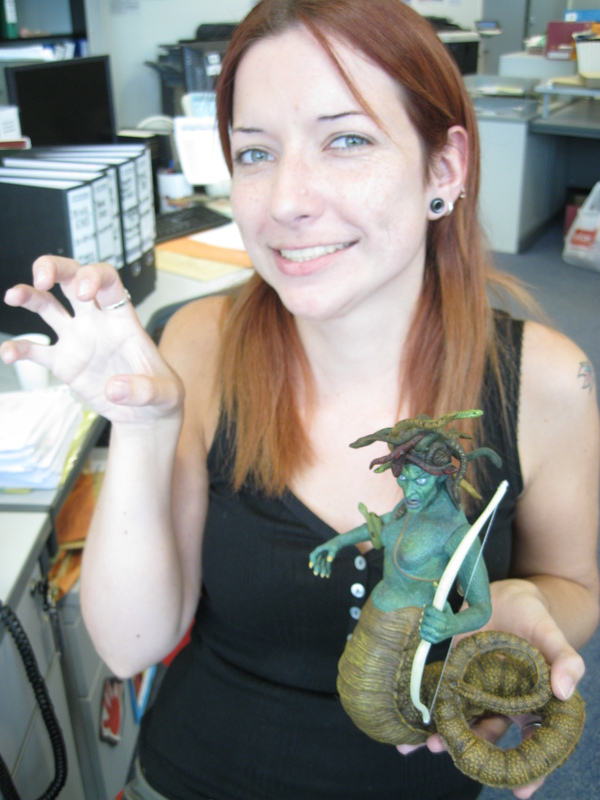 Now older, and after having studied a degree in BA (Hons) Animation at South Essex College, Essex, she is enthralled by the movies Harryhausen had a hand in but now also appreciates his work from a technical point of view. Rachel goes all Victor Frankenstein and creates the ultimate Harryhausen creation, a greatest bits if you will. And there we have it, perhaps not the prettiest looking creature around but certainly one of the most formidable. What parts from Harryhausen’s back catalogue would you have chosen? Thigh of Mighty Joe Young anyone?